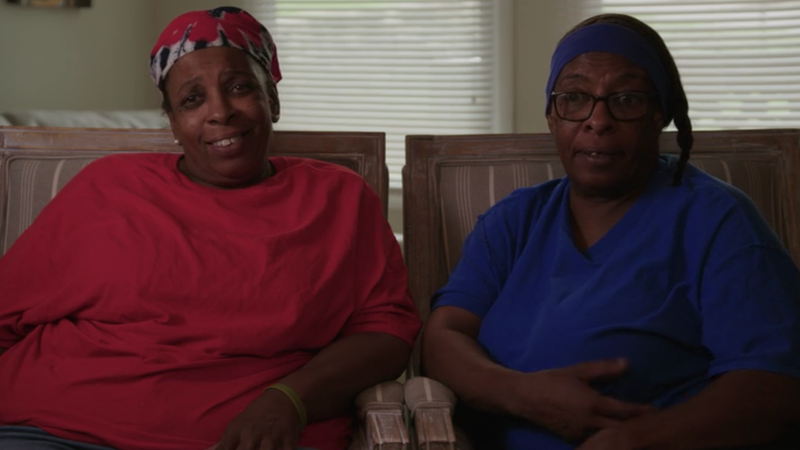 In the third episode of the recently debuted third season of Queer Eye, the Fab Five head to Kansas City to make over two sisters, Mary and Deborah Jones, affectionately referred to as “Shorty” and “Little.” Together, they ran their family joint, Jones Bar-B-Q, for 40 years after their dad died, and used some of the profits to fund Deborah’s daughter’s college education. Bobby completely renovated their restaurant, while Karamo and Antoni took the sisters to a facility where they could bottle their signature BBQ sauce. The women made it clear that in the past they didn’t have the means to make and sell the products, so this was a bit worrisome. Was this process just for show, and would the Jones sisters be able to juggle the sauce-selling part of their business? Did the Queer Eye guys, bless their sweet souls, flood them with a wonderful, unmanageable upgrade? I’m pleased to report the Jones sisters’ sauce business is doing well. On Tuesday, the Jones BBQ Instagram account shared, “As of yesterday morning, we sold 11,000 bottles [of BBQ sauce]. We averaged 1.7 bottles per minute this weekend,” which, according to the math calculated by Vanity Fair, “The sauce retails for $6.99 per bottle—which translates to $76,890 in revenue so far, not factoring in whatever cut the bottling facility likely takes.” That’s a lotta money! The sauce is available for sale on their site. A vacation—or at the very least, another long break—should be on the horizon.